Dave Girouard, who is Google’s VP of apps, is leaving the company, Google said today. Girouard had been responsible for Gmail, Google Calendar, Google Docs and other cloud applications. After eight years at Google, Girouard plans to start his own company, though not in the enterprise space. 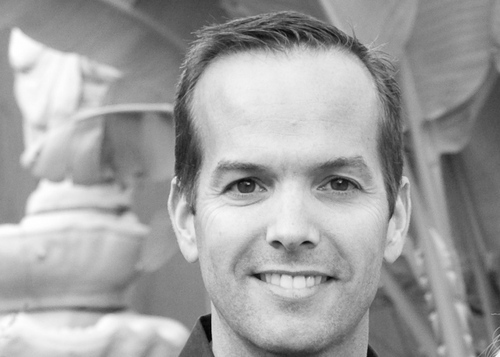 Google Ventures will be investing in his start-up, alongside Kleiner Perkins and NEA. Meanwhile, back at the Goog, Girouard’s responsibilities will transfer to Sundar Pichai, leader of the Chrome and apps team. Pichai is one of Google CEO Larry Page’s septumvirate of product heads, who were established when he took over the company last April. Part of Pichai’s agenda has been to lessen the divide between enterprise apps and consumer apps. Departures by long-time Googlers are surprisingly rare. Google’s first employee, Craig Silverstein, left to join Khan Academy last month.